Crafting unique app experiences across iOS operating systems. Hidden Brains is a pioneering iOS application development partner specializing in delivering flagship iOS apps for iPhone and iPad. We build apps with a focus on functional design, user experience and codebase performance. We help companies stay at the forefront of the Apple ecosystem by offering innovative iOS app development services for mobile phones, tablets, wearables and TV. Hidden Brains helps businesses to launch applications that deliver consistent value at every step of the app development lifecycle. Our forward-thinking approach enables us deliver high-performance iOS applications in minimal timeframe. Hidden Brains has a pool of talented iOS developers and designers that build elegant applications considering the target audience of the app and current market trends to ensure maximum engagement. We build customized iPhone apps that meet client’s specifications and scale as per user demands. Our iPhone developers and designers help clients through the lifecycle from fleshing out an idea to submitting the finalized app into the iTunes App Store. 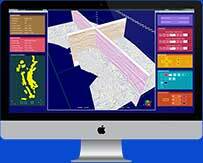 Hidden Brains builds highly engaging and intuitive iPad apps as per client’s requirements. We provide assistance to build intricate designs of the icon set to the layout of the user interface to enrich and enhance the user experience of iPad users. 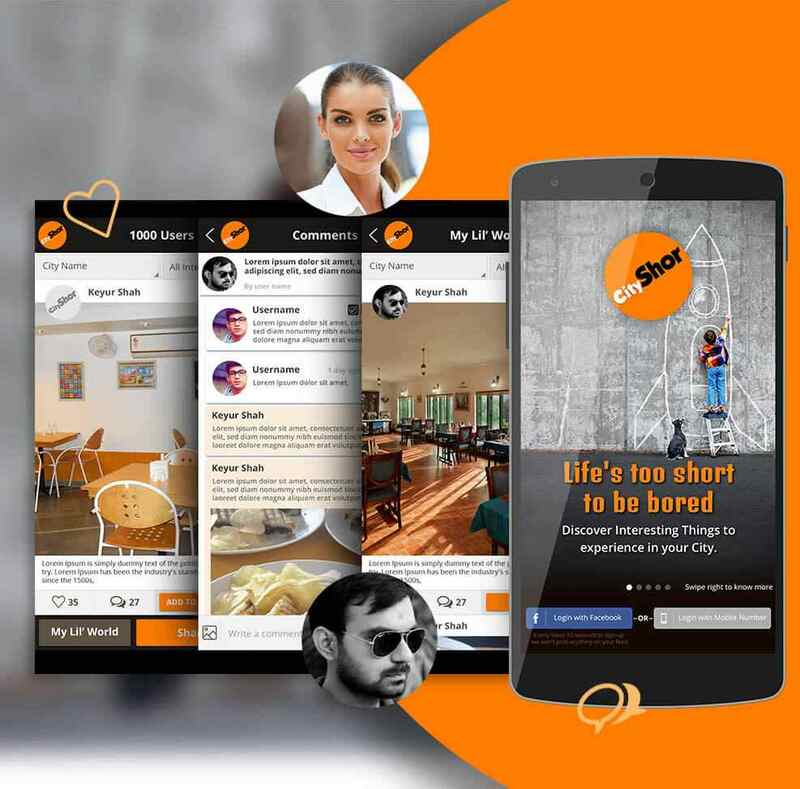 CityShor allow users to link up with city's daily happenings, as well as trending topics. Key features include following a user and receiving update, uploading multiple images, and posting comment with emoji icon. 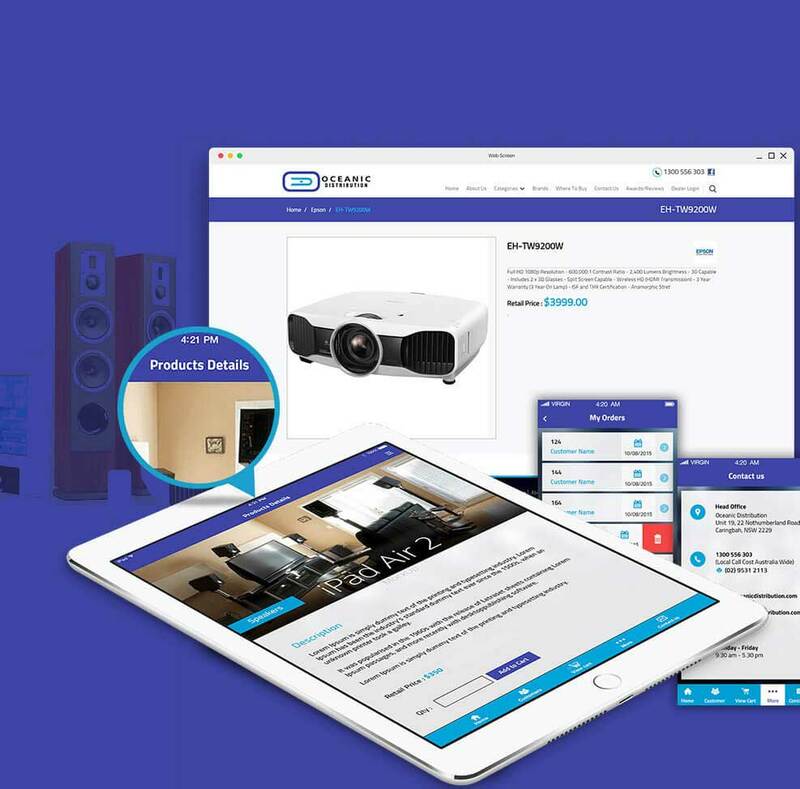 Oceanic Distribution app lets users browse through the product catalog with search features, Add to Wishlist option, Push Notifications and Request a Quote. Faballey is a fashion app that provides several features such as Instagram linked "Get The Look", My Wishlist, app-only special deals, and social media sharing. 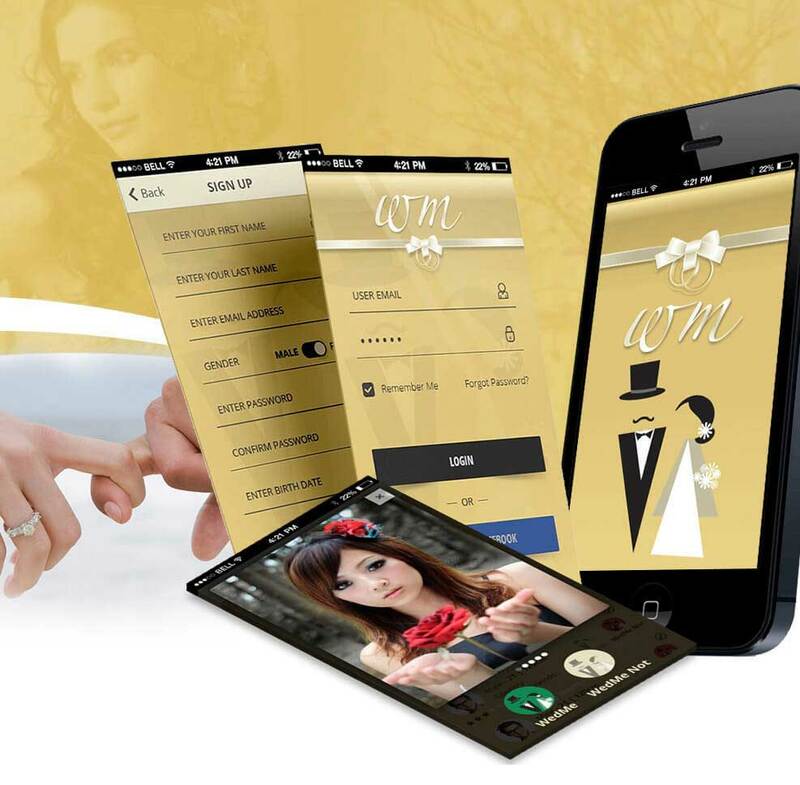 Wed-me is a social networking matrimonial app that offers several features such as one-on-one chat functionality, save chats option, and push notification. 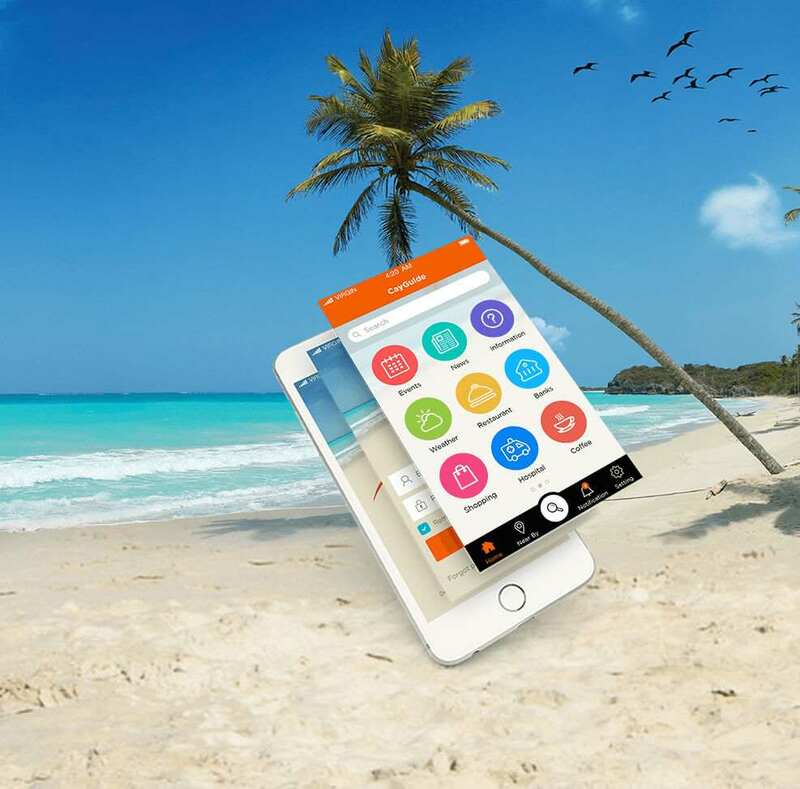 Ultimate travel app for Android and iOS to maximize your experience in the Cayman Islands. Hidden Brains was referred to me by a trusted colleague who had recently used Hidden Brains to develop and launch an App. 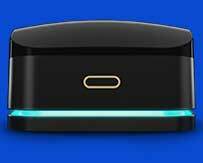 I was very happy with the response time and interest that was taken in my project during the proposal stage.